It’s all about content: This new algorithm change is all about content. Websites that provide the most valuable content to the searcher will show up higher in search results over websites that have thin content. Quality content should be your main priority now to help improve your Google ranking. Be consistent: Consistently posting high quality content on your site shows Google that you are a reputable source of information. This increases your trustworthiness and gets the information on your website indexed by Google faster. The faster your information is indexed, the quicker it will show up in search results. Your website will show up higher in the search results depending on how reputable Google views your site to be. 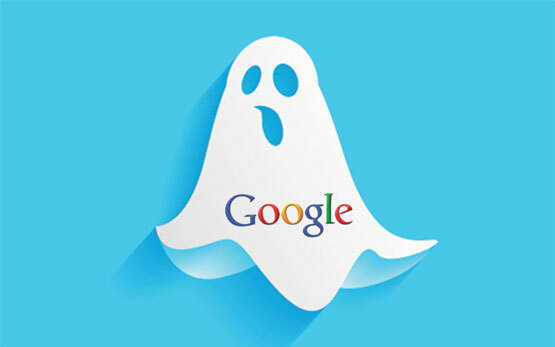 While Google has yet to officially comment on the update, it is clear that Phantom is having a significant impact on websites. Use this Google Penalty Checker to see if your website needs to be changed to meet all of the new regulations from the Phantom update: http://feinternational.com/website-penalty-indicator/. Does your website need to be updated? Harmon Group is here to help. Our IT techs have the knowledge and experience to optimize your website. Contact us today to get started.